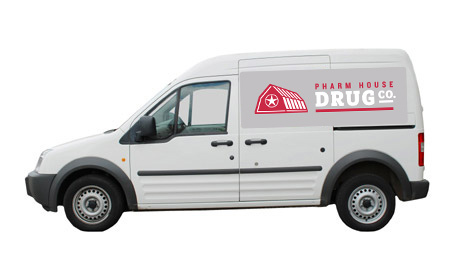 Delivery | Pharm House Drug Co.
Pharm House Drug is proud to announce our free home delivery service. Our drivers will bring your prescription to you so that you’ll never have to leave your house. Home delivery is available to limited areas. 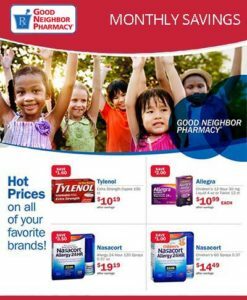 Call your local store for more details.